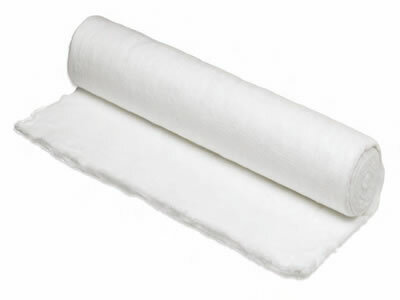 Made by nature cotton.Cotton roll covered by the gauze,keep it even and flat. White, soft and high water-absorbing. No fluorescent agent, non-toxic, no stimulation, no sensitization.